"We’ve concluded AirPower will not achieve our high standards"
In a statement to TechCrunch, Apple has officially cancelled its AirPower product. 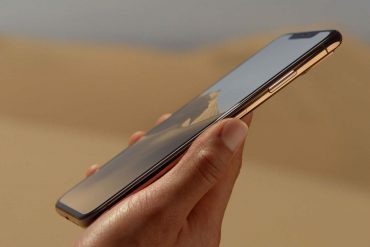 Confirming it will no longer be released after coming to the conclusion that AirPower “will not achieve our high standards”. 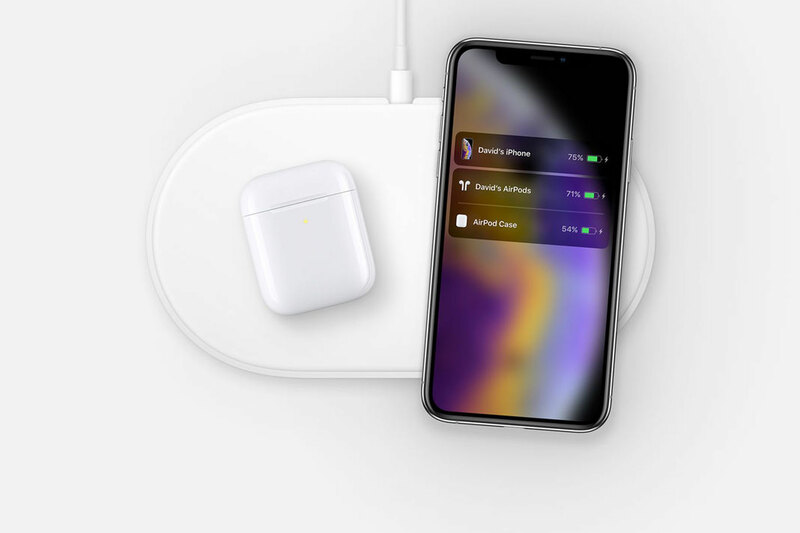 AirPower was a wireless charging mat being designed and engineered by Apple. 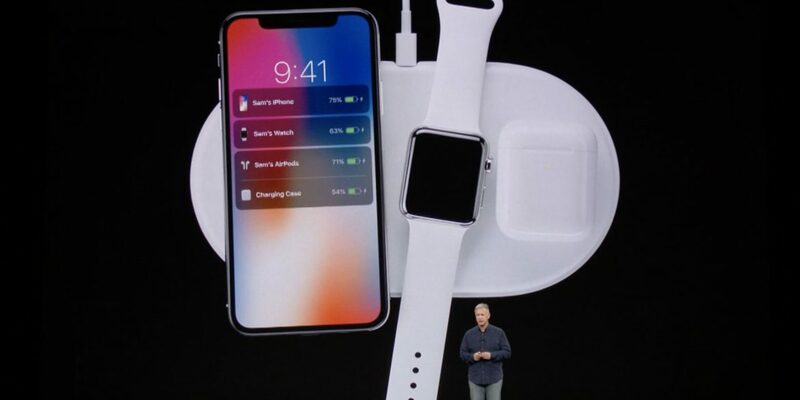 It was to wirelessly charge your iPhone, Apple Watch, and AirPods simultaneously no matter where you placed them. And when doing so, display the battery charge level for all products on your iPhone. Two abilities that wireless charging mats on the market today simply do not enable. 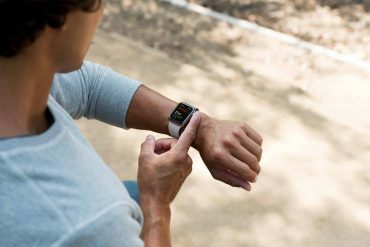 To enable these features Apple needed to layer multiple coils within the mat of AirPower, which in turn, generates heat and electrical current. Word is (unofficially) Apple had issues stopping the coils from overheating because of their close proximity to each other. A problem that is simply related to the laws of physics. It is rare for Apple to cancel a product they had publically announced for release. 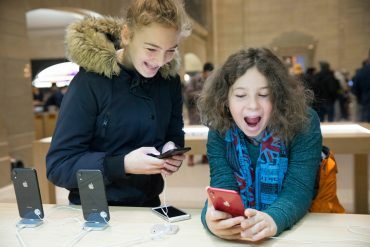 They raised the bar with technology in AirPower, but it seems it was set too high, even for Apple.